One might ask for the reason of reviewing the last recording of the sorely missed Esbjörn, which is now almost 5 years old since he left us. The reason always comes from an inspiration. There are some trios around which are trying to take things further from the place where he left them . Some of them more some less successful. Another thing is that success is a measurable thing and some might find that the EST legacy is laying on a different plot that one might expect it. For many EST was an example to follow from the beginning , like for an American band The Bad Plus , probably the most recognisable successor of original Svensson’s ideas. Other came across later ,from a different background , but what they do now is showing a clear connection to me and it really makes me happy. Esbjörn doesn’t need this review any longer but if there is the single person who never heard this LP – it makes it worth to write about anyway. 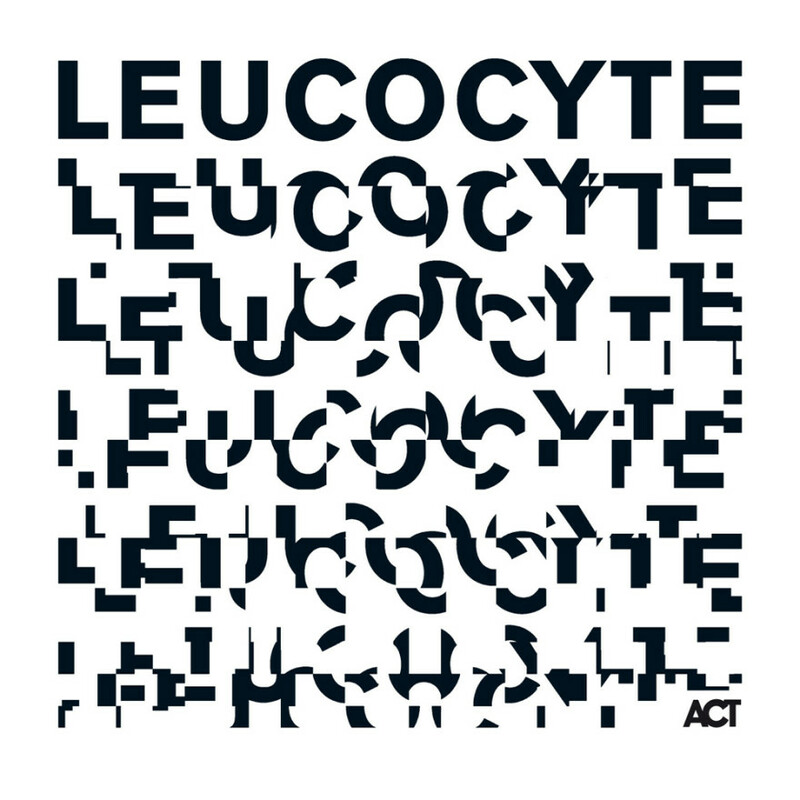 But I rather liked to use it as a platform to comment some of my observations about what happened after Leucocyte. It is not easy recording – it departs even further from usual EST rock-jazz-techno-electronica mix to a completely new language. I am scared trying to imagine where it would go if he could make it further. Svensson’s musical personality is all there but it reached somehow a esoteric level , like a spirit which is free from the body and doesn’t need it any longer. Paradoxically what most were predicting never happened. There was no pianist to come and grab an excellent orphaned section to build up on it. None of the musicians from the EST brotherhood were either able to keep going after their leader died. The bonds of friendship were too strong to go over it and sorrow was too deep. The whole 2 years were needed to leave trauma and get back to making music again. In the mean time Esbjörn’s absence made kind of stagnation. No one pushed things further . The Bad Plus made another 3 albums which are great fun to listen to, but they didn’t bring anything new to the table. Same old stuff. Again it was the EST section who brought his ideas back. For some people listening to Dan Berglund and Magnus Öström’s latest formations it might not look straight on. Many people claim there is nothing left and they are not listening to this music any longer. God ,how wrong they are! Respect Gentleman – those Two are independent music personalities. If one expects them to play like EST again – then he doesn’t understand music at all. Sorry ,but it is that simple. Latest Magnus Öström CD had just been launched so I promise to get back to that point once I have it with me. But for now let’s jump to my reason – the man who grown into Esbjörn heritage, employed his ideas into his own vision ,blended it all together with his very own and unique personality. Having a lot of new and fresh ideas to offer ,but holding Esbjörn’s spirit in his fingers. That’s how it all came to Neil Cowley Trio. The King is Dead – Long Life to New King ? Not at all . Here it is not about the blood at all and thanks God as genes can be ugly like break pads.